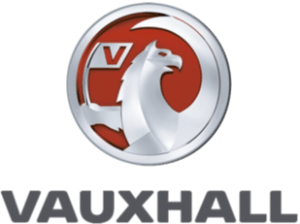 All our new Vauxhall Vans are UK supplied and registered (not imports) and as such have the benefit of the full service and back up from Vauxhall. 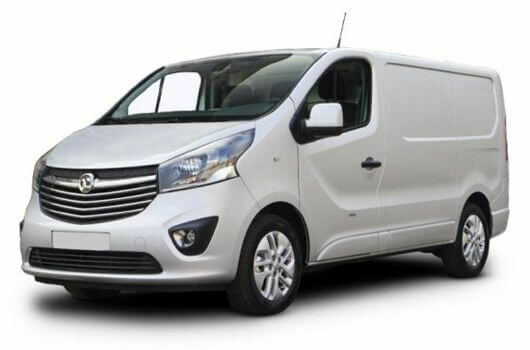 Our prices include: full manufacturer's warranty and breakdown cover and no hidden charges, the only difference between ordering through us and a main dealer is the price. 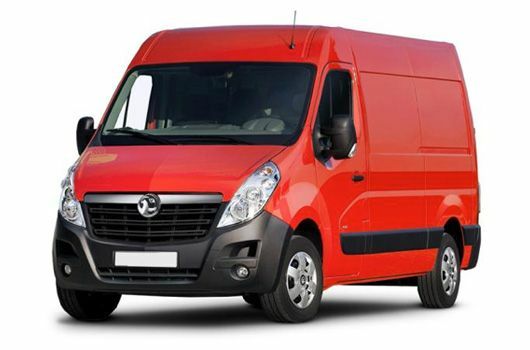 Select a cheap new Vauxhall van for sale from the list below and see how much you could save!